Let us be the Calm in your chaos! 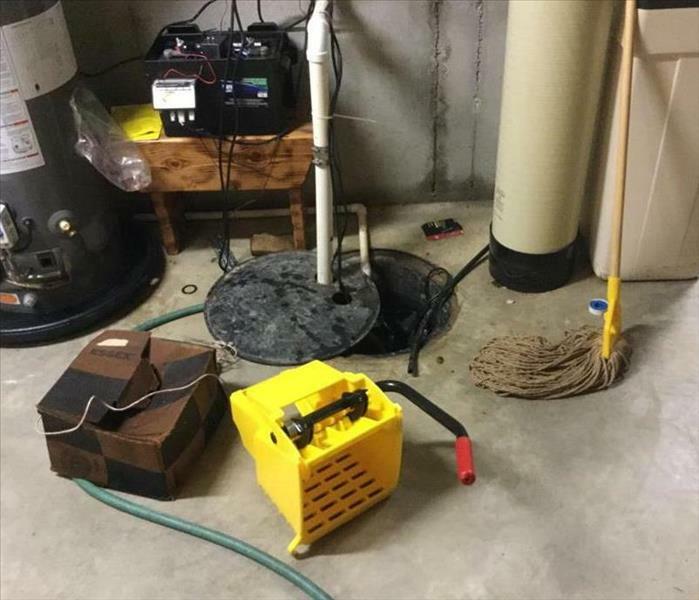 If you have a need for emergency services due to your property flooding or a water damage, we have the expertise, experience, and equipment to restore your property and make it "Like it never even happened". There are many causes to water loss; maybe you just returned home from that much-needed vacation to find your home damaged from a burst pipe, possibly it was your toddler that left a sink running and it overflowed, or simply the rain just wouldn't stop. 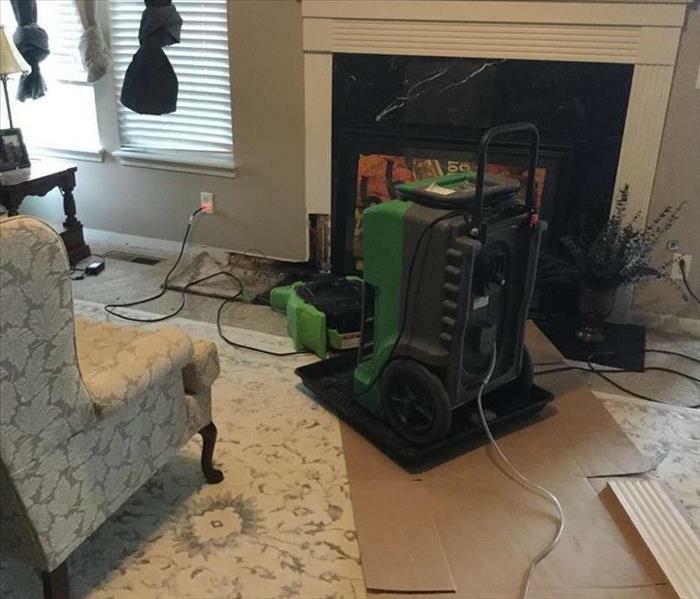 We can help ease your loss by providing highly trained technicians who will document your drying process, validating the property has been dried properly and thoroughly.